We Know what it Takes to be the Best .Feel the difference. Foodzest Hospitality is a Creation by Professional Qualified Chefs from Five star Hotels . 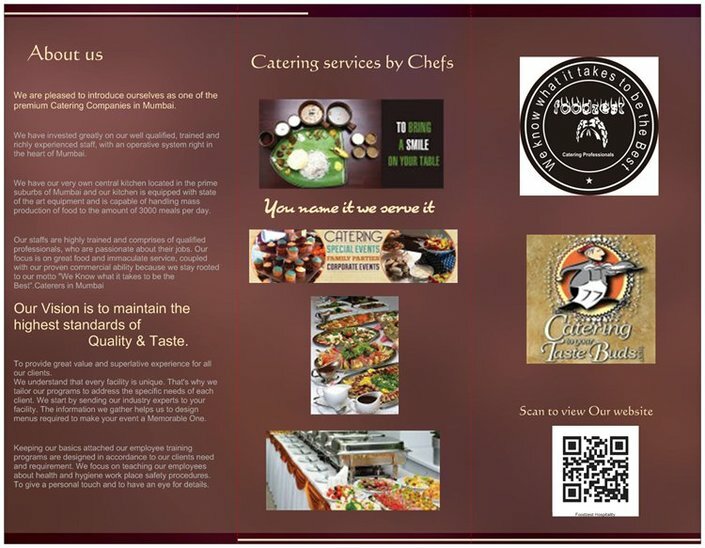 We wanted to provide five star food and Service at Affordable cost to our Clients . We assure our Customers that they get Authentic cuisines and Promise to Deliver high Quality standards of Food Taste. 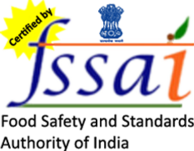 Which is hygienically prepared according to FSSAI Standards . Restaurant and Hotel Consultants for New Set ups . We Cater from 100 to 5000 Pax . International Client Conference Catering Services . Fine dining TDH International Menus for VVIP . It is neither Owned or Managed by Us .